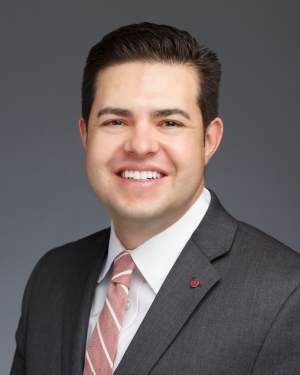 The LG Electronics USA Business-to-Business division has appointed Garry Wicka as B2B Senior Director of Marketing. In this newly created position, Wicka will lead marketing efforts that support LG’s rapidly expanding commercial display business in the United States. Garry Wicka, Business to Business Senior Director of Marketing for LG Electronics USA. Wicka joins LG with two decades of marketing leadership experience in the technology industry, having held key sales and marketing leadership roles at companies like MCI and Dell Incorporated. Most recently, he was North American Director of Marketing for displays and client peripherals at Dell, where he was instrumental in growing revenue to more than $1.9 billion and significantly increasing market share. At LG, Wicka’s responsibilities will include integrated brand and product marketing, digital marketing and trade show efforts supporting the company’s broad portfolio of B2B display solutions for U.S. digital signage, systems integration, lodging and hospitality, healthcare, education, government and industrial markets.